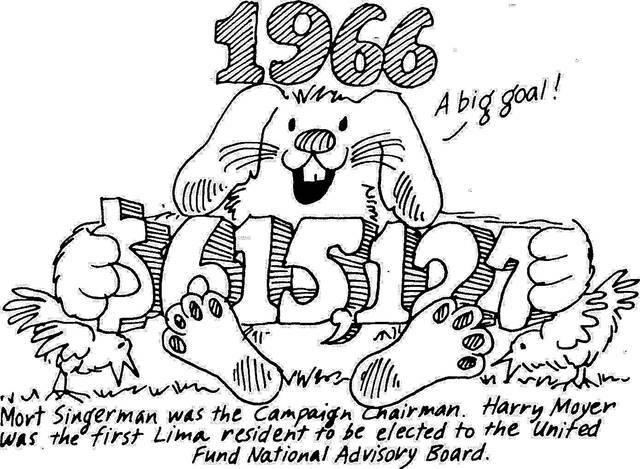 “If you don’t do it, it won’t get done.” That was the 1971 United Way of Greater Lima campaign slogan. 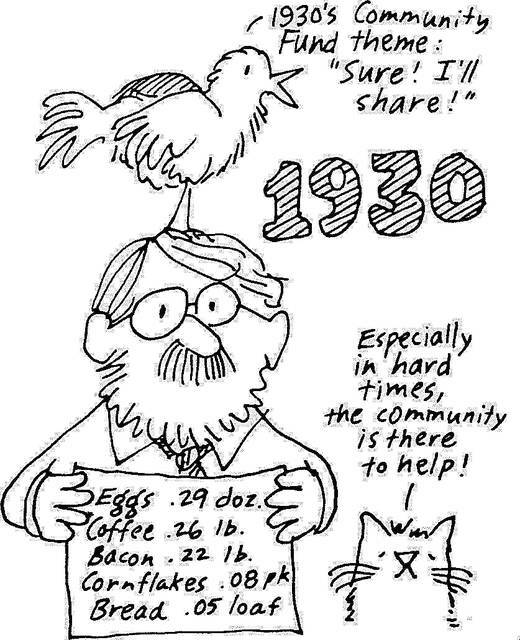 It did get done that year in greater Lima. 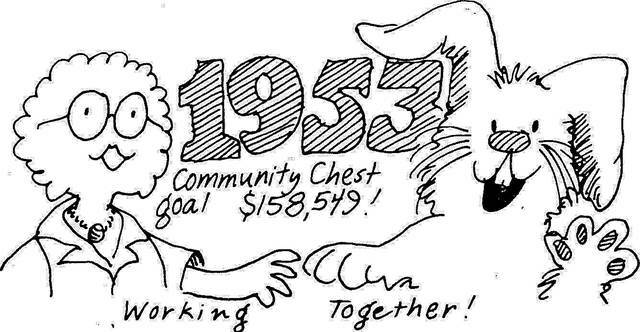 United Way campaign volunteers raised more than a half-million dollars — $650,544. 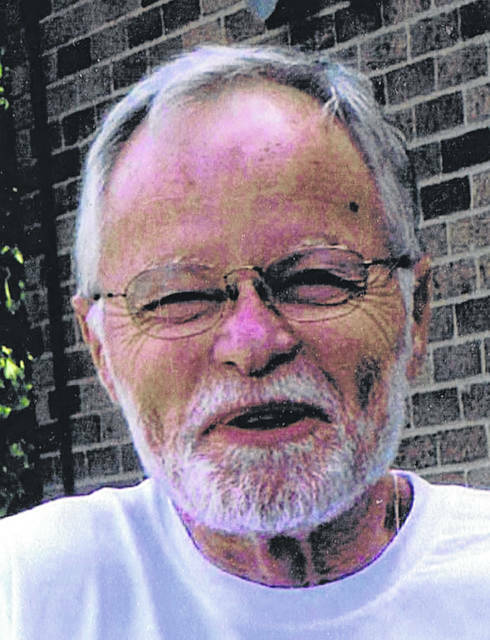 Local banker Richard Hoffman was campaign chair and Superior Metal’s Leo Hawk was United Way board president. 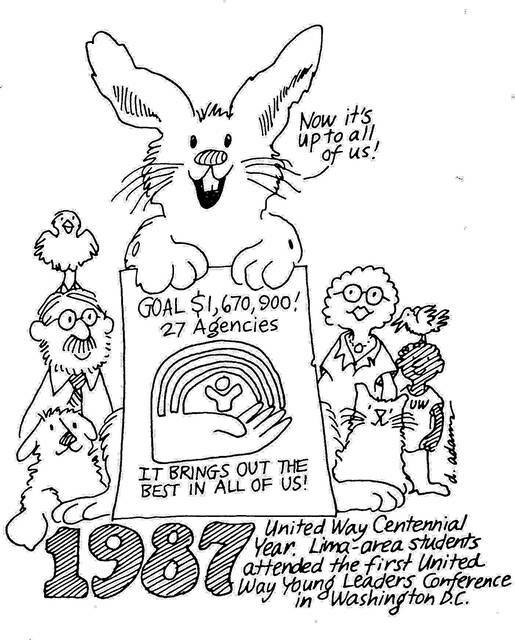 And that was the year I began an association with our United Way. 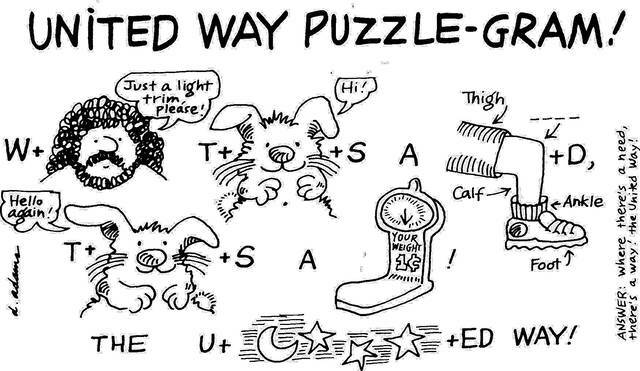 A new hire at Ohio State-Lima — teaching sociology — I was recruited to be the United Way key person for OSU’s United Way campaign, a position I filled for most of the 24 years I taught at OSU-Lima. 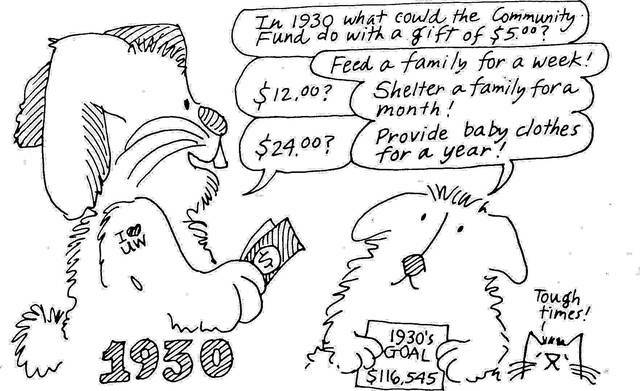 Eighty-four years earlier, the United Way began in the United States. 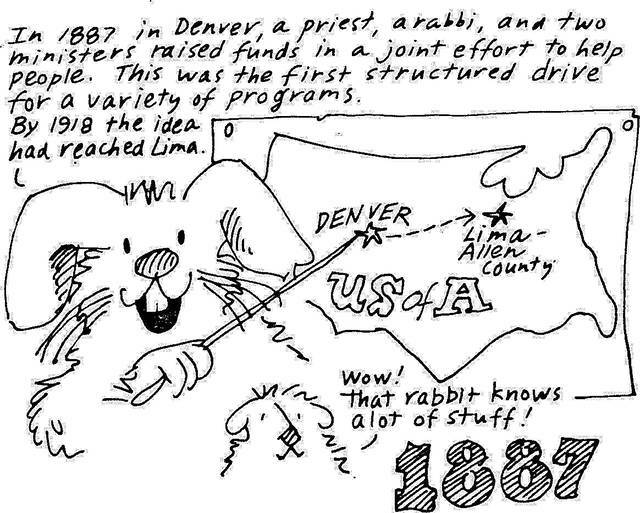 In Denver, Colorado, in 1887, the Associated Charities of Denver was organized by Frances Jacobs, member of the Denver Hebrew Ladies Benevolent Society, Episcopal priest Martyn Hart, Congregational minister Myron Reed, Catholic priest William O’Ryan and Rabbi William Friedman. 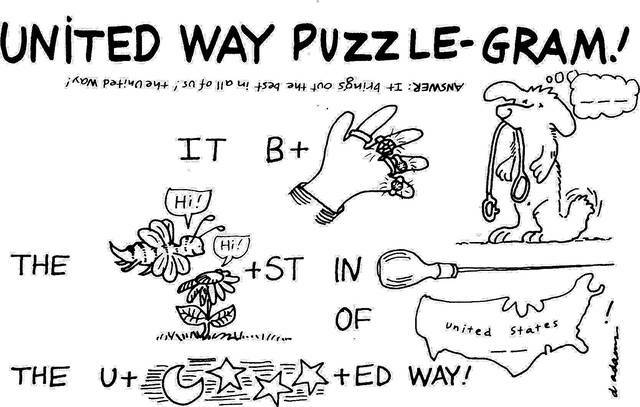 Their organization would become the United Way of America, then United Way Worldwide, now celebrating 131 years. 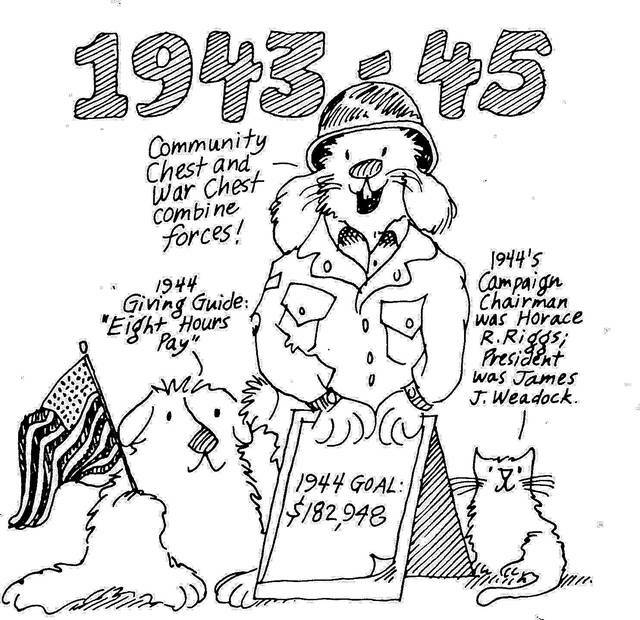 In Allen County, Ohio, on Nov. 11, 1918, under Judge Fred C. Becker’s leadership, he and other volunteers launched the Allen County War Chest campaign, that later became the United Way of Greater Lima. 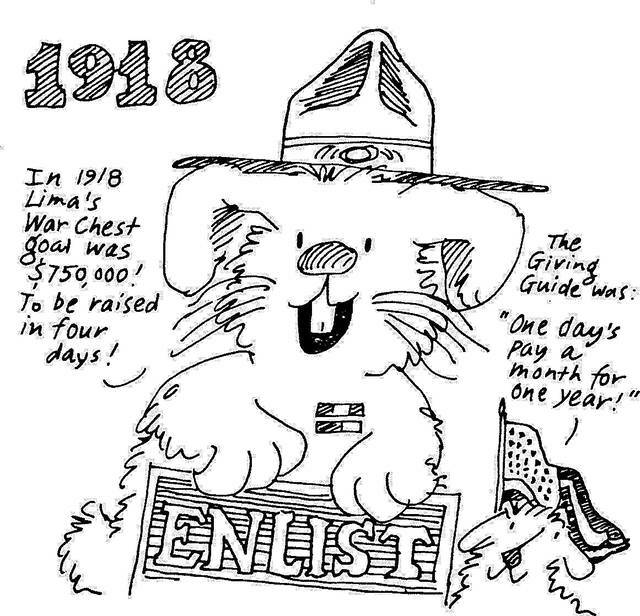 In 1918, it was a brief but intensive campaign, benefitting local YMCA, YWCA, Jewish Welfare Board, National Catholic Council of the Knights of Columbus, Library Association, War Camp Community Service (USO), Salvation Army and Red Cross. 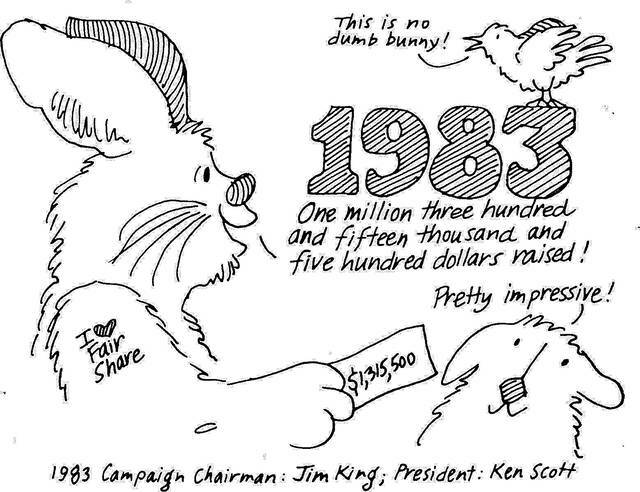 In little more than a week, the campaign raised an astonishing $650,000. 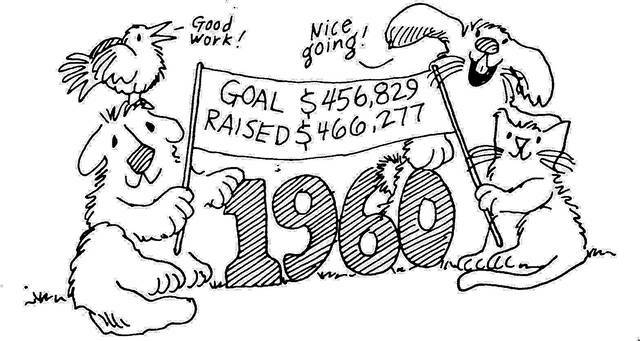 Not until 1971 would the United Way raise as much again. 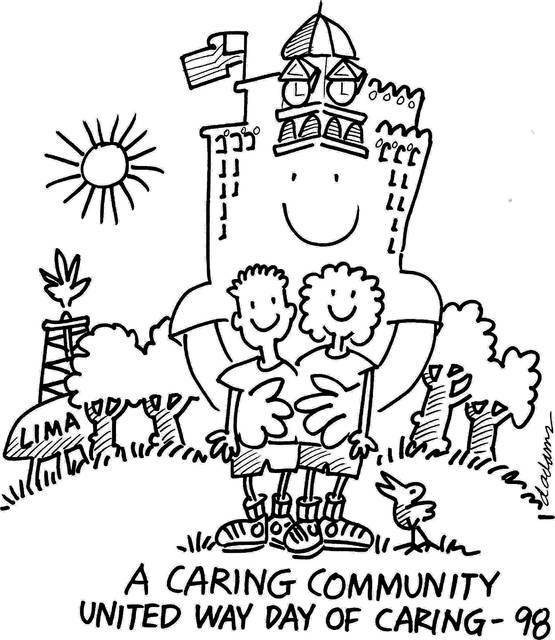 In 1997, my dear wife Estella and I were selected as co-leaders of the annual United Way campaign. The previous year, Jerome O’Neal’s campaign raised more than $2 million, a record-breaking achievement. 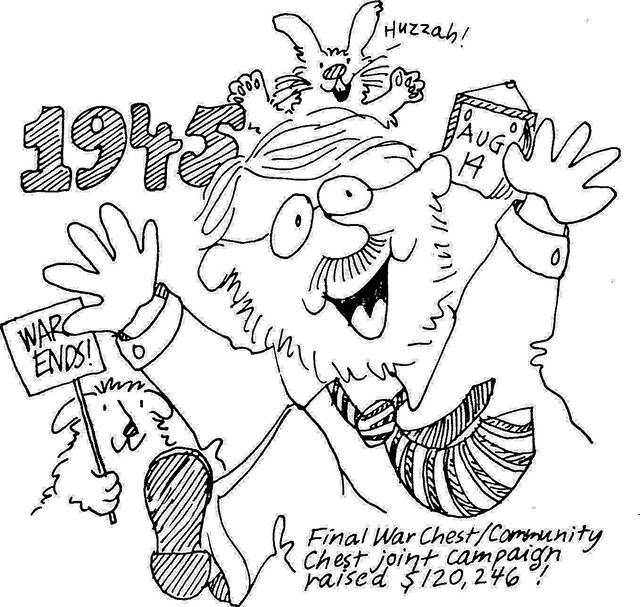 Our goal, $2,141,709, was ambitious, supporting 28 local social service and health agencies, including Children’s Developmental Center, which Stell had led for 28 years. 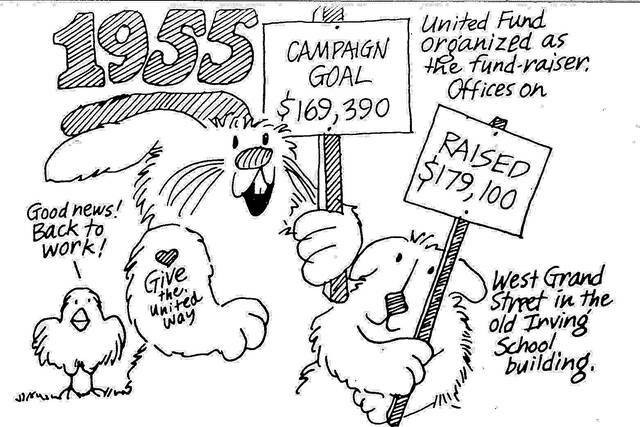 In 1998, I was hired by the United Way of Greater Lima as half-time director of major gifts and planned giving, focusing primarily on growing the United Way Endowment. It began in 1991 with a generous memorial gift from Virginia Crouse to honor her late husband Jack, a long-time United Way volunteer. 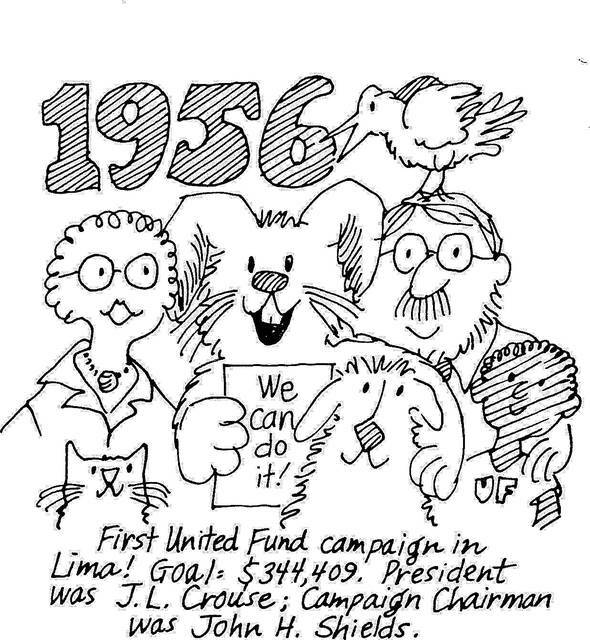 I retired from this position in 2005 but continue to volunteer my time to the United Way of Greater Lima. 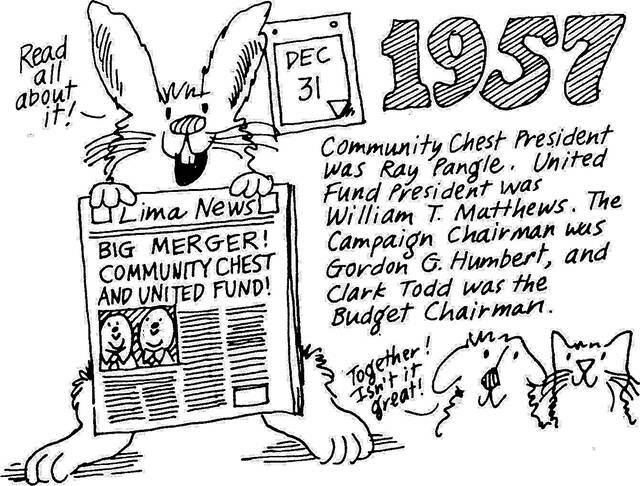 Which brings us to this year — 2018 — our UW centennial year and this special section of The Lima News which tells the United Way of Greater Lima story. 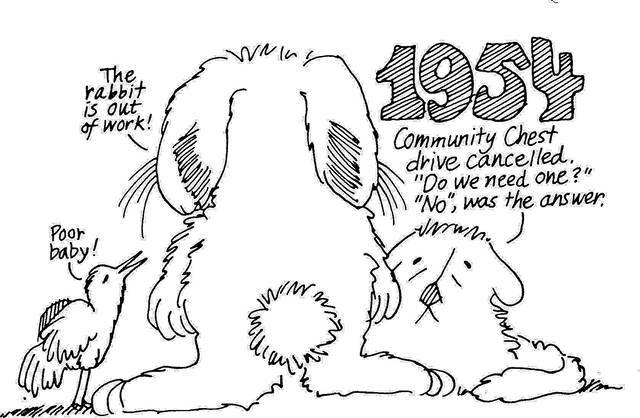 I hope you enjoy reading it, learning about our 100-year history and, once again, supporting our local United Way with gifts of time and treasure. Please join us as we honor our past and build our future.